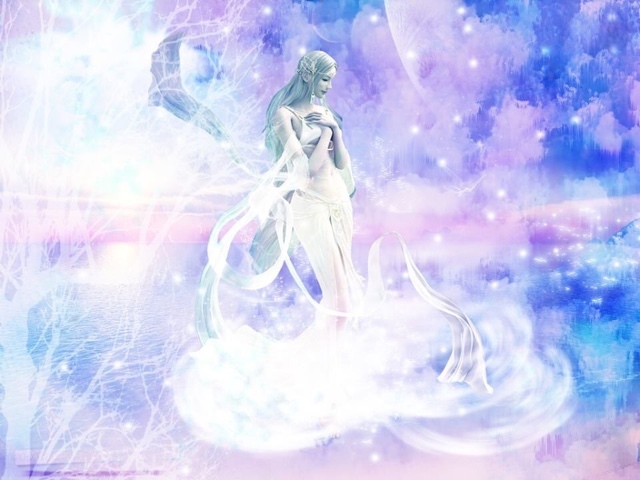 Due to the effectiveness of the Key to Freedom Meditation on August 11th, the Light Forces have suggested that we replace the Breakthrough Meditation with the Key to Freedom Meditation, AND also replace the Weekly Ascension Meditation that we have been doing for many years with the Key to Freedom Meditation. Please note: As written a couple of blog posts ago, the time of the Weekly Sunday Meditation has changed, it is now one hour earlier. This is due to requests from our brother & sister meditators in the far east, so that as many of us around the world can join together in this meditation together at the same time. 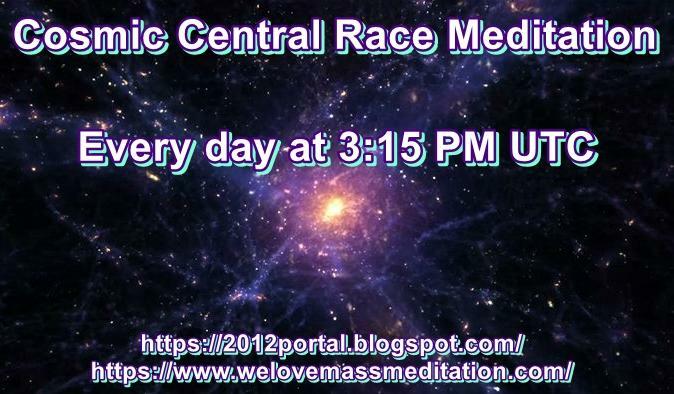 So instead of the Weekly Ascension Meditation, we are now doing the Key to Freedom Meditation & the time is at 3 pm UTC. 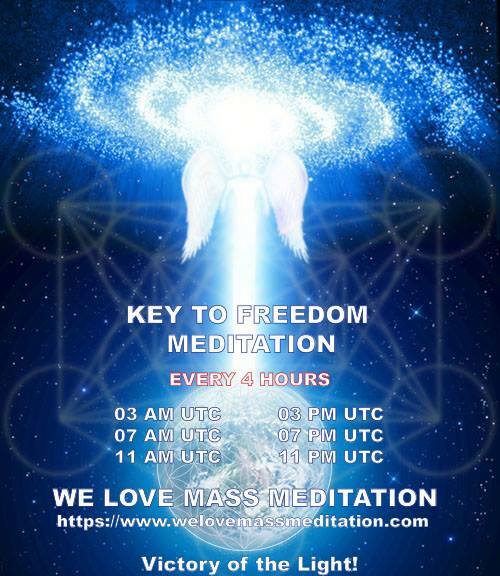 Again: we will be doing Key to Freedom Meditation daily at 3 PM UTC and also every 4 hours, in addition to doing so on Sunday. 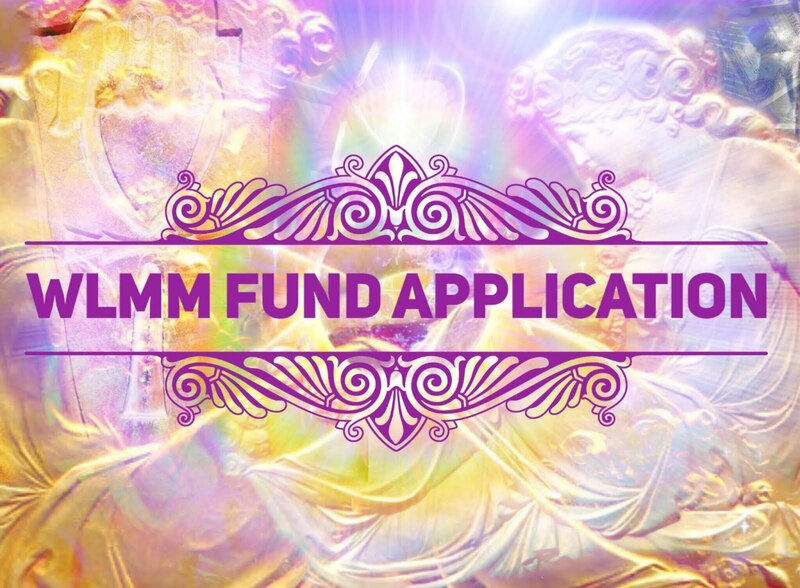 As a result, Emergency Meditation will be moved to 2 PM UTC daily. 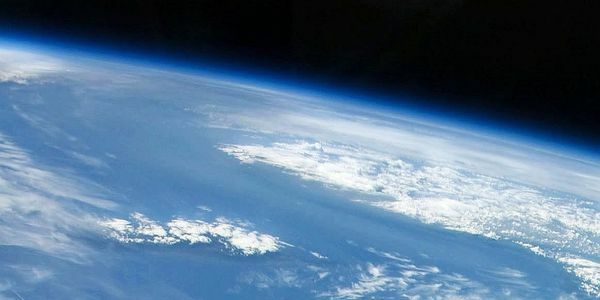 Link to guided audio for Astara Meditation for those who want to get healed, as well as guided audio in Hungarian for the healers. And the guided audio in English, Mandarin and Slovenian. And the guided audio in English and Slovenian. 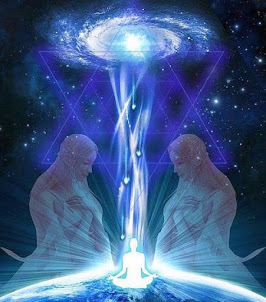 Please note that there is currently an overlap between the Key to Freedom Meditation and Astara Meditation at 7 PM UTC. Please use your guidance to decide which one you would like to do. 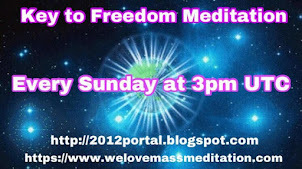 Please join our Emergency Meditation at 2 PM UTC and Key to Freedom Meditation at 3 PM UTC every day if you feel so guided. 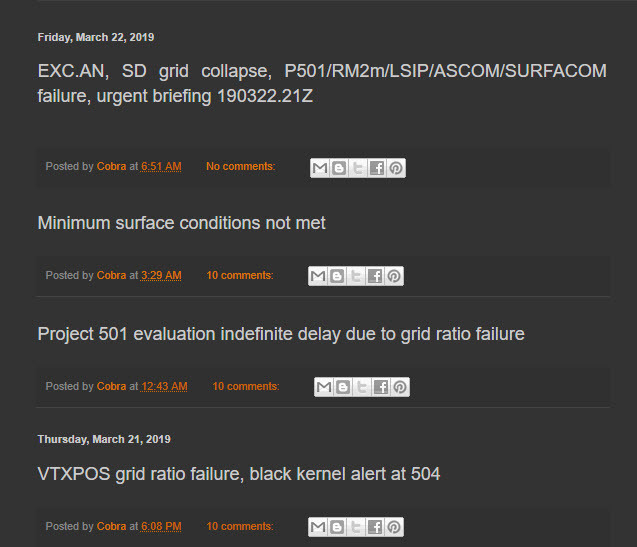 excellent work putting all this information together team! for a global audience too. You have done a great job clarifying the confusing schedule. Thank you! Thank you !! so great to have a Meditation schedule, we can organize easily our day to join the meditations we choose for a day, a week or a period of time. So clear, so well printed !!! 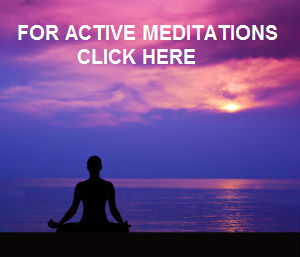 All meditation instructions and audio guides in place ! Congratulation !!! ditto ditto ditto great job much thanks! Hello! I have a important question. 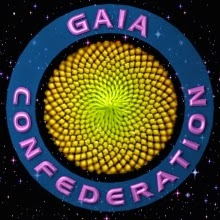 Sometimes i miss up the marked time to do the meditation, and as far as i understand, once groups of people starts to meditate in the exact same time they start to join the "Collective interplanetary meditation grid group" or something like that (that is my vision from what i understand) and this may multiply the strenght of the meditation in correspondence to the number of people meditating together in the same period of time, regardless of their position on the globe. Therefore, i'd like to confirm whit this plataform experts if my theory is true or if it is purely fruit of my mind, but if it is indeed true, i'd like to know like a more precise time to start the meditation rather than 2:00 PM UTC. Because, that's a good indicator, but it is extremely generic and imprecise since it only gives a time of reference, and not a actual time to start and end the meditation to possibly increase its effectiviness. So, maybe "Starts 2:00 ~ 2:15 PM UTC and ends 2:30 ~ 2:45 PM UTC X meditation , Stars [...] Y meditation, Etc" Instead of the current model? I'm just telling this because i truly don't know how effective my meditation might be if i miss the official estipulated time... 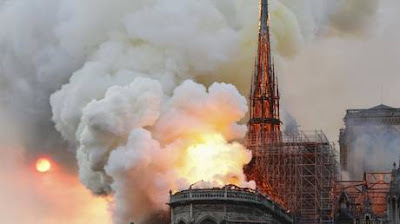 If i knew more about this, maybe i'd feel safer in doing those meditations and i'd feel like my work is still being effective in aiding this beautifull planet to be better. But whiteout knowing such, It makes me feel worried about its effectiviness... And i don't like that feeling. Could someone please answer this question? 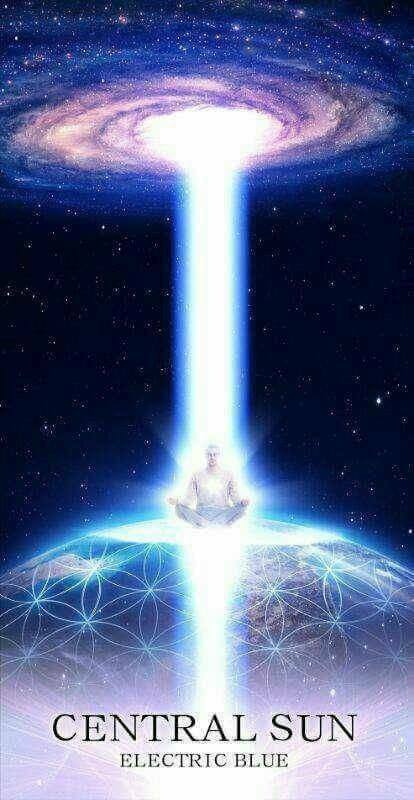 I think it would interest others too in knowing how effective it is to meditate out of the oficial estipulated time.